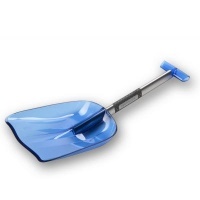 The Economic Shovel II is ideal basic shovel that is super tough and lightweight but also packs up small. These are what we use in our starter safety packs. 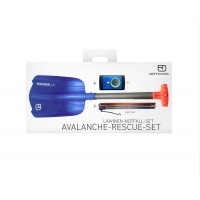 Simple Lightweight comfortable and easy to use it the Zoom+ Avalanche Transceiver. 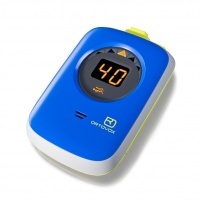 Great for back country simplicity this is the three antenna digital transceiver from Ortovox. For all of you looking to ride back country this season, make sure you stay safe and keep prepared! 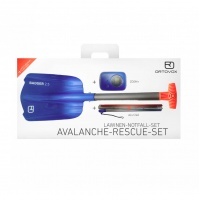 Avalanches are not to be messed with, a small price to pay for something that could save a life! 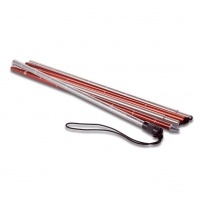 Super lightweight probe with 2.4m length and super fast PFA assembly this is the top of the line for avalanche probes. 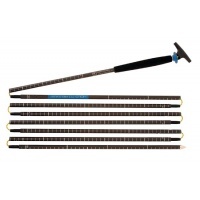 Reasonable price and pure functionality Aluminium Probe from Otovox 2m long and slots together easily. If you need the kit but are saving some weight/space/cost then this is perfect. 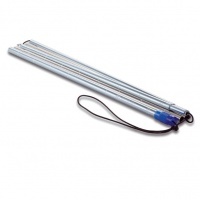 All function at a great price the 2.4m long Aluminium Economic probe is an ideal probe for occasional users.